Malang in Indonesia is a city in the higher part of East-Java. With a fresh mountain breeze, the climate is much more comfortable than in Yogyakarta. Malang is mainly used as a perfect stopover before heading to the Bromo Vulcano. 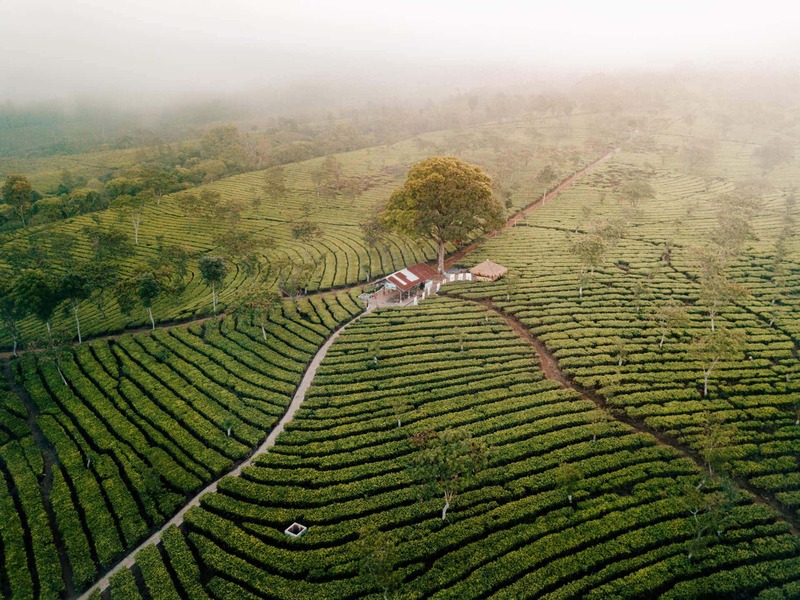 However, Malang has so much more to offer like one of Indonesia’s most jaw-dropping waterfalls, a rainbow, and blue village and an enormous tea plantation. We recommend spending 2/3 days in Malang. Read about the things to do in Malang. 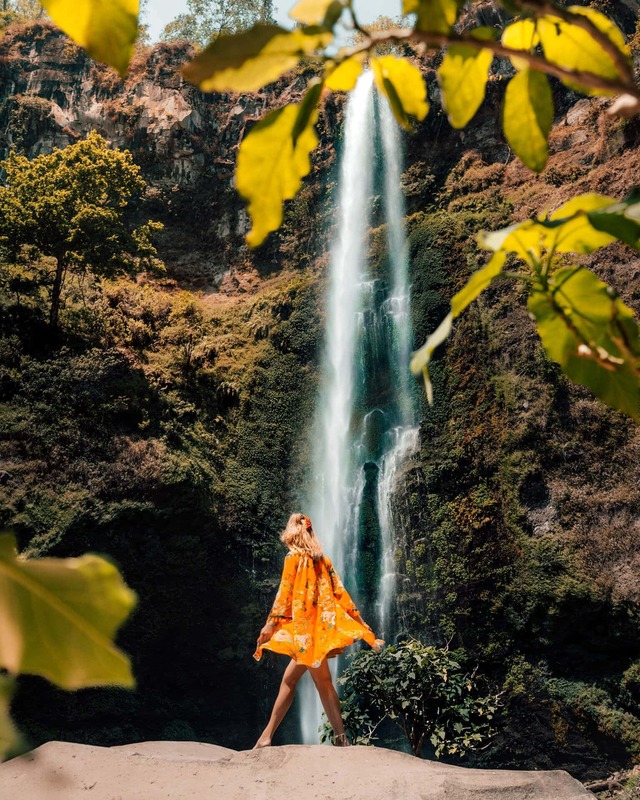 One of the most spectacular waterfalls in Indonesia is Tumpak Sewu. The name means a thousand waterfalls and that name is totally fair. The 120-meter high waterfall comes from all sides for a full 180 degrees. The waterfall can be visited easily from the top and quite a challenging hike down to the foot. The most interesting place in Malang is Jodipan. The entire village was a slum area and was basically given up. Students came up with the idea to paint everything in bright rainbow colors to attract tourists. 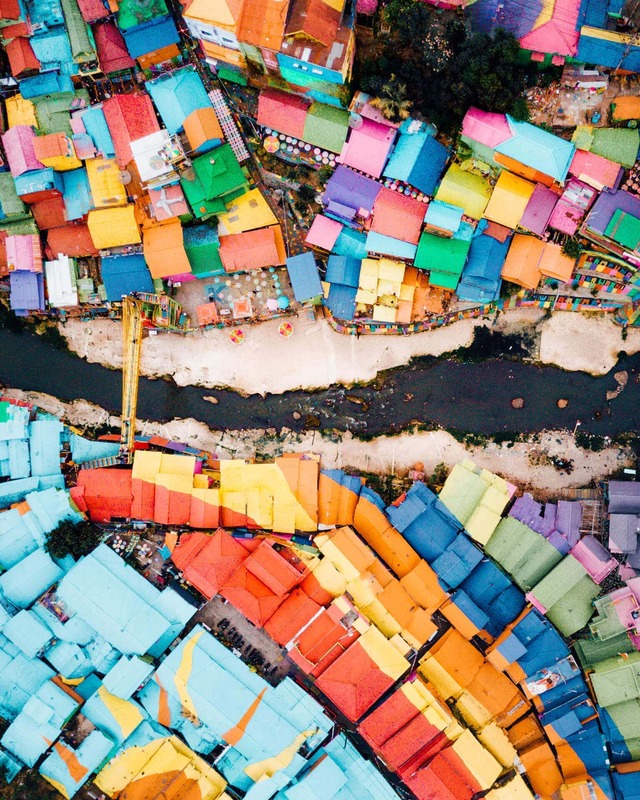 In June 2016, the air force troops painted the entire village and directly after, tourists started to notice this rainbow village since it is along the train track bridge. 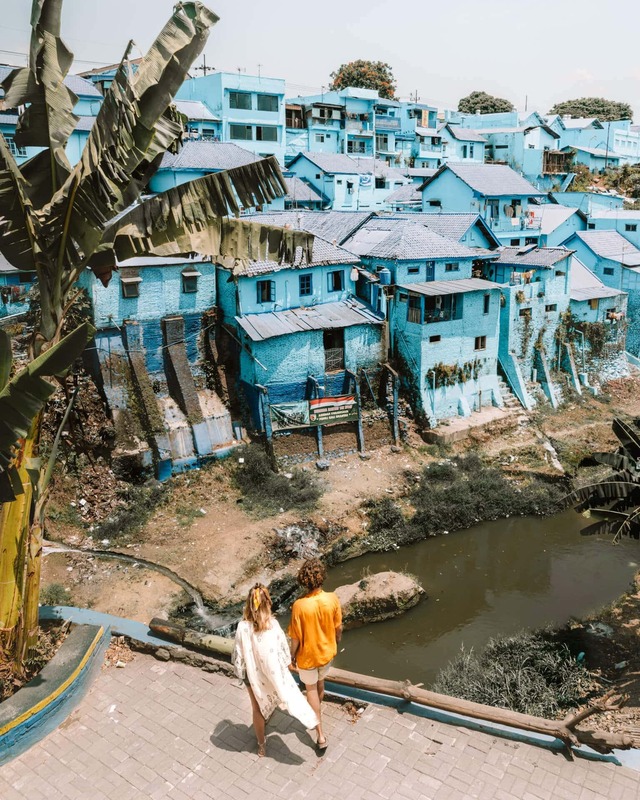 An entire new project, on the opposite side of the train track bridge, is the blue village in Malang. 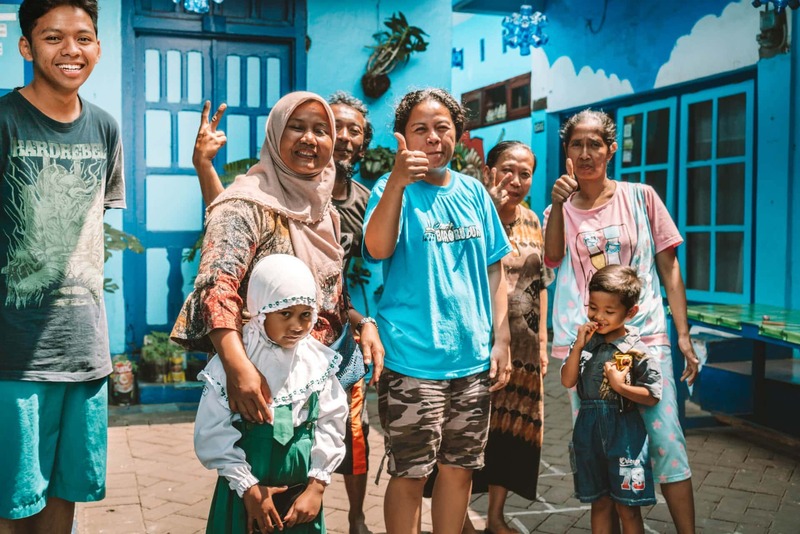 In April 2018 they started to paint Kampung Biru Arema blue to bring a little extra color and attention to the village. We found this place by accident, they were still building a small viewpoint and working on the artwork. Other than Jodipan, there were zero tourists and every single local wanted to have a photo with us. 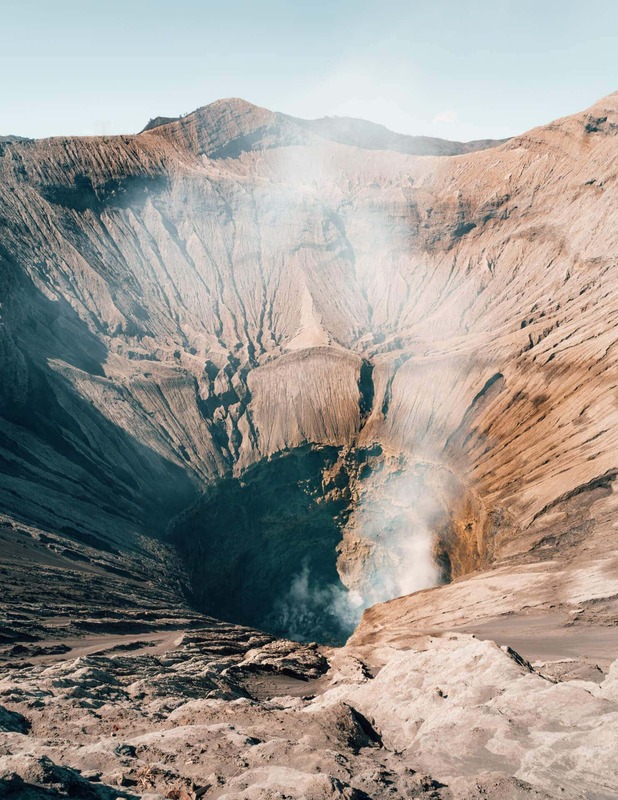 The Bromo Vulcano is one of the highlights on everyone’s Java Route. Watch the sunrise on Bromo and visit the crater. 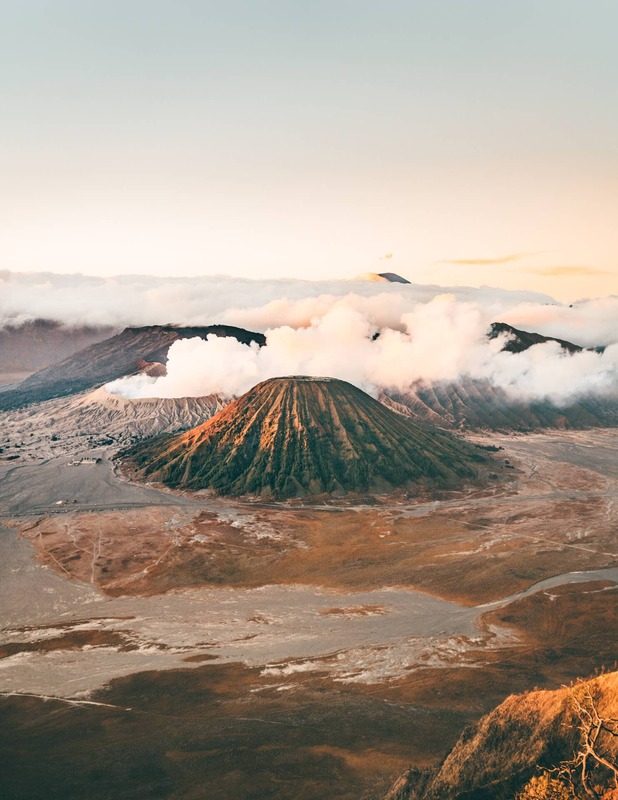 From Malang, you could arrange a day tour to Bromo. A better option to stay near Bromo and follow your way to the IJen crater. 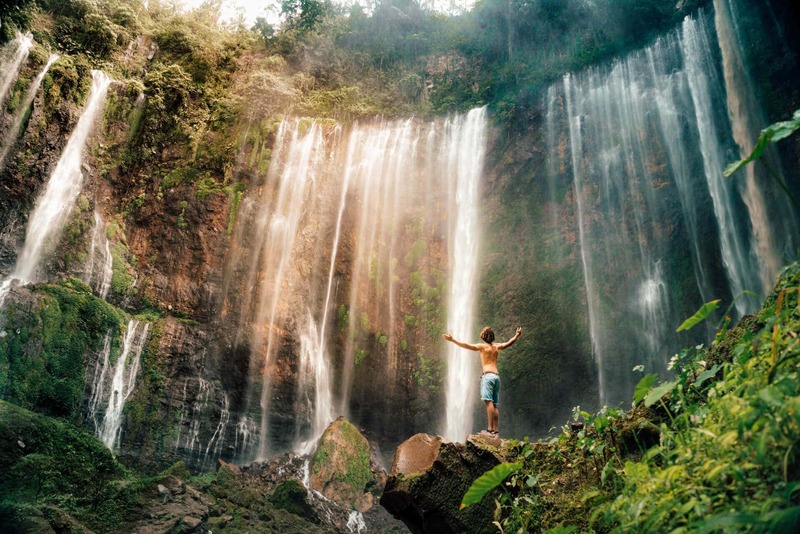 Tip: On your way to Bromo, make sure to stop at beautiful waterfall Coban Pelangi. 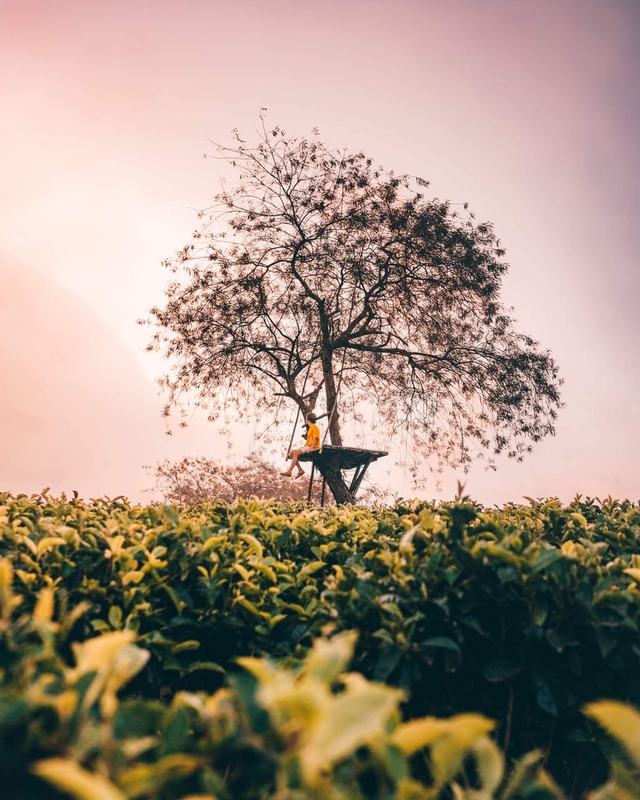 A long time ago, during the Dutch colonization, they introduced products like coffee, tea, tobacco, and rubber in the Malang region. This was possible because of its cooler climate. This was one of the biggest surprises of things to do in Malang. The tea plantations at Bukit Kuneer are in Batu, near Malang. 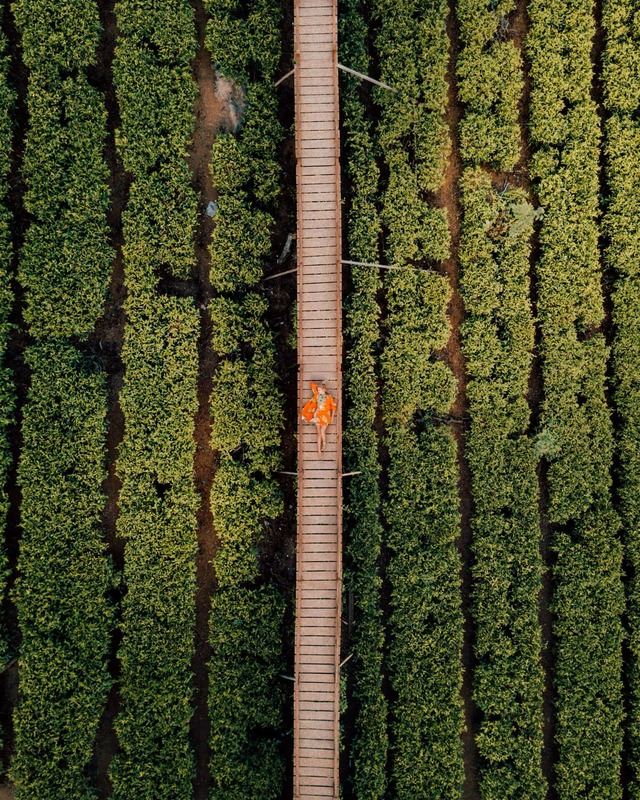 There is a short walking bridge through the fields and is just a beautiful area to enjoy the scenery. The entrance for the area is 12.000 IDR per person. From the parking area, you can either walk to the top for 30 minutes or jump on the back of a motorbike. A small waterfall and two cool viewpoints. 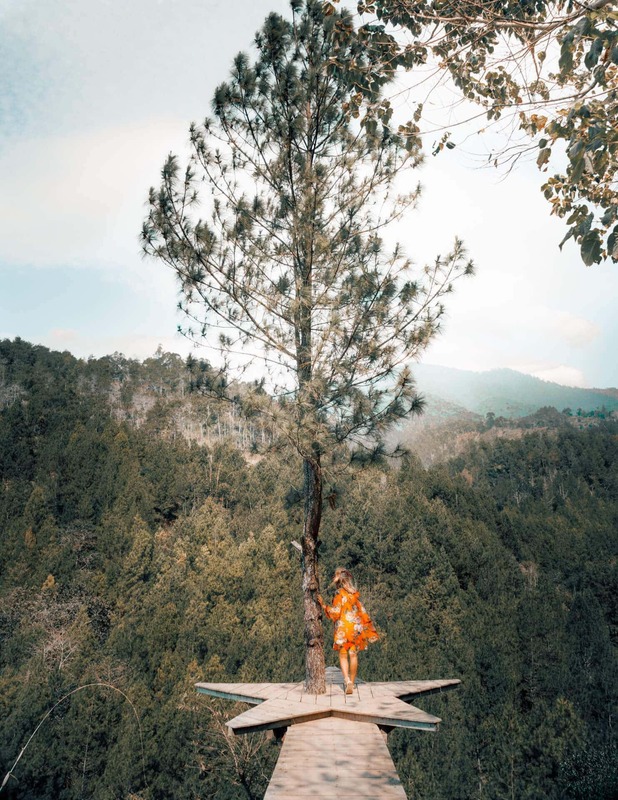 Coban Putri is a small natural water park where locals hang out at the weekend and relax. Go on the weekdays to avoid many tourists. Another beautiful waterfall in the area is Coban Rondo. The powerful waterfall is around 80 meters high and can be visited from the foot. The whole area around Coban Rondo is a beautiful park. In the same park is a small Labrinth. If you are in to have a little fun with the Indonesian people. 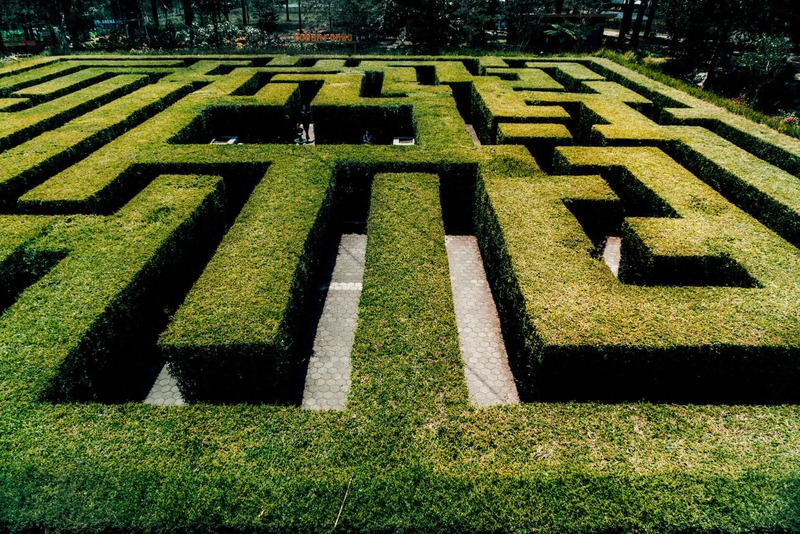 Head over to this place and try to get to center as quickly as possible. The Coban Rondo park is open from 8 AM to 5 PM and a single ticket costs 36.000 IDR (2.5 USD). This is valid for the full Coban Rondo park. 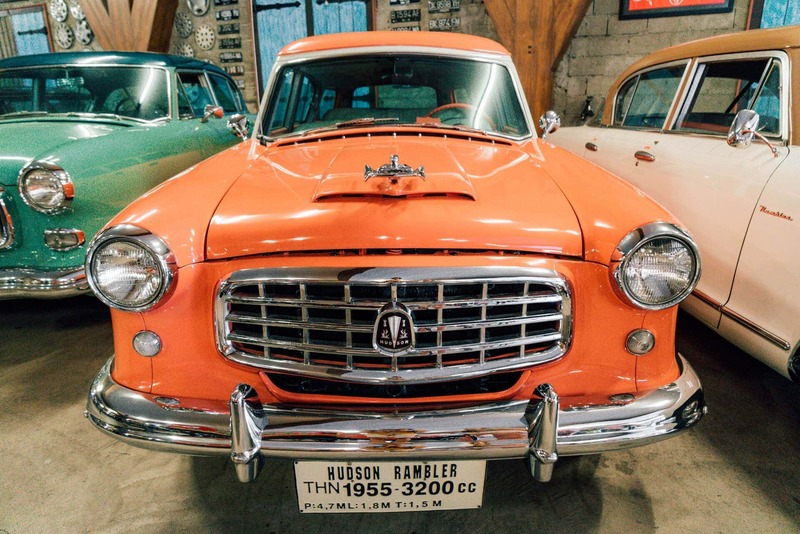 Something you would expect in Indonesia is a transport museum. 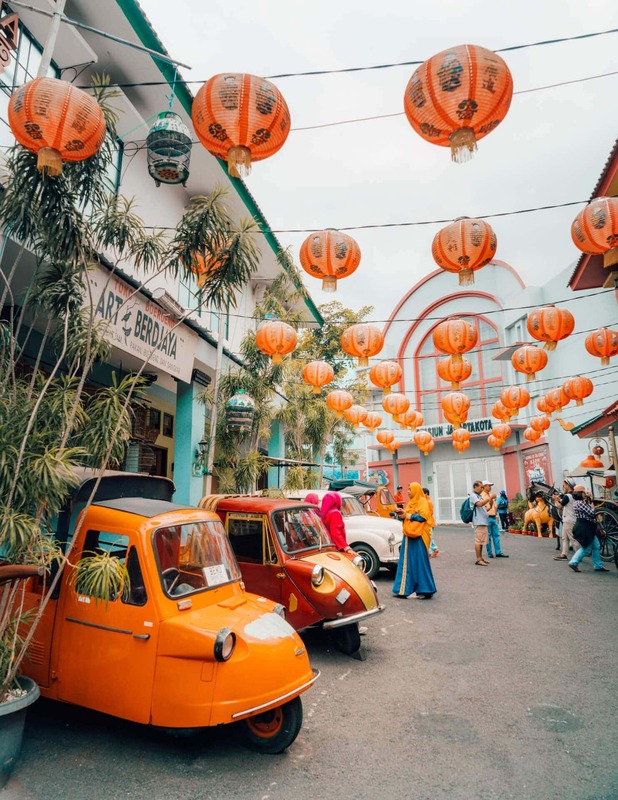 At Museum Angkut, they have a huge collection of airplanes, classic cars, traditional transportations and so much more. It was a fun place to walk around although we wouldn’t recommend it if you aren’t really into ‘theme park style’ places. You could plan a 2-day trip in and around Malang. 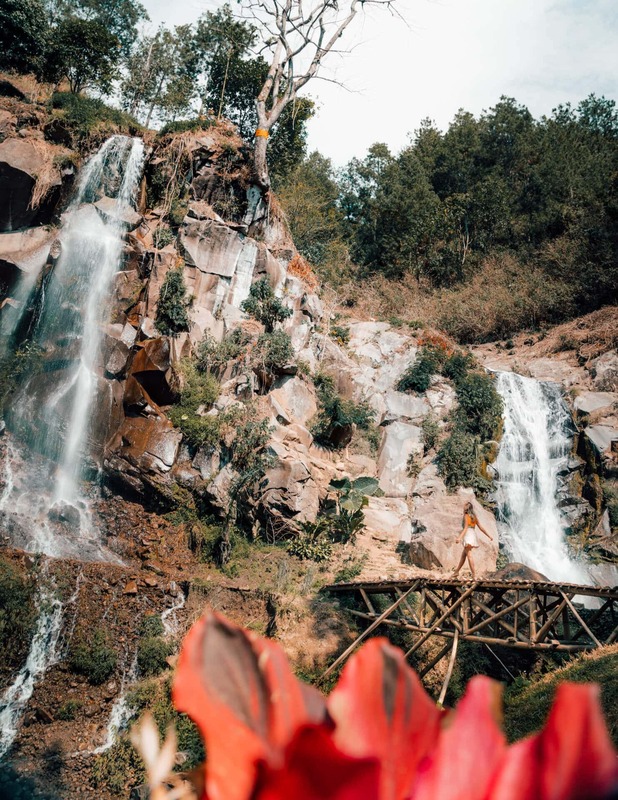 On your first day, combine number 1, 2 and 3 and on your second day combine number 5, 6, 7, 8 and 9 of this list of things to do in Malang. Recommend to do Bromo (number 4) on a separate day. It is best to rent a driver for a day. This would cost you between 450K – 650K for 12 hours. 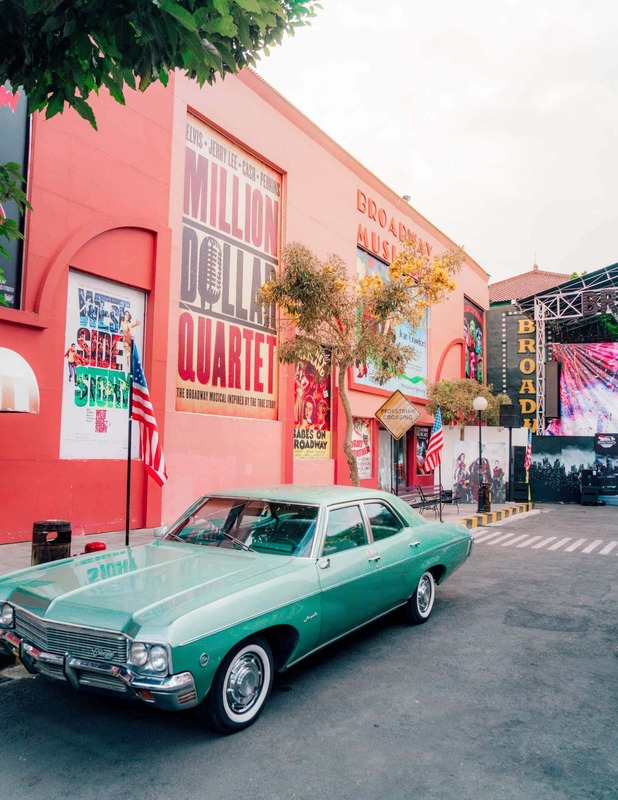 Getting around by Grab Taxi is also possible but it shouldn’t be too far out of Malang. 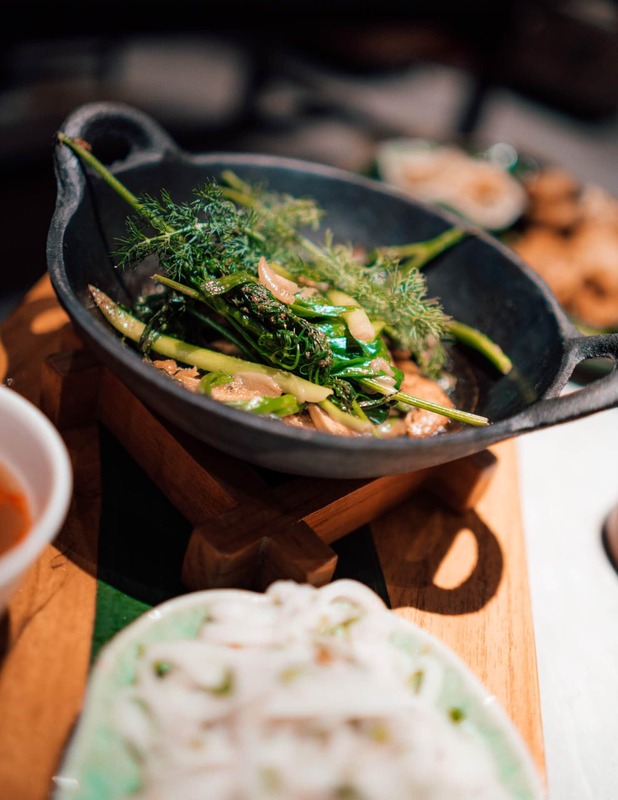 The restaurants in Malang are a little spread over the city. For most options, you have to take a Grab Taxi. 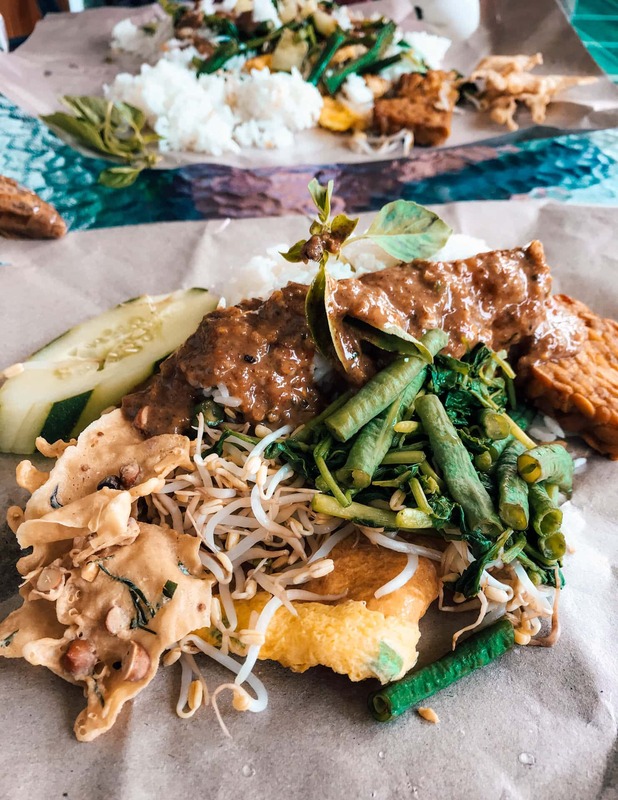 A great option is to go head out to one of the local Warungs and get a simply delicious dish like Nasi Pecel. Malang has a good train station and domestic airport. 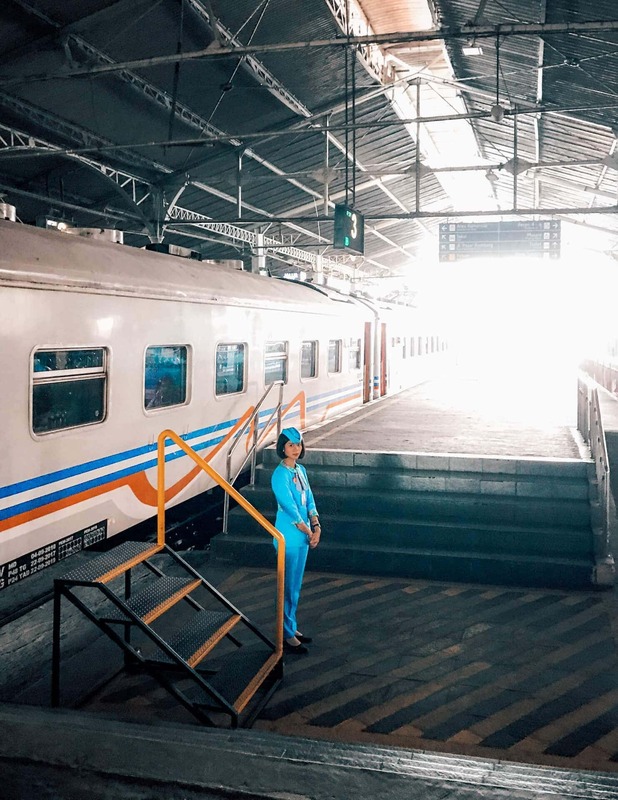 You can take the train to Malang from Yogyakarta. 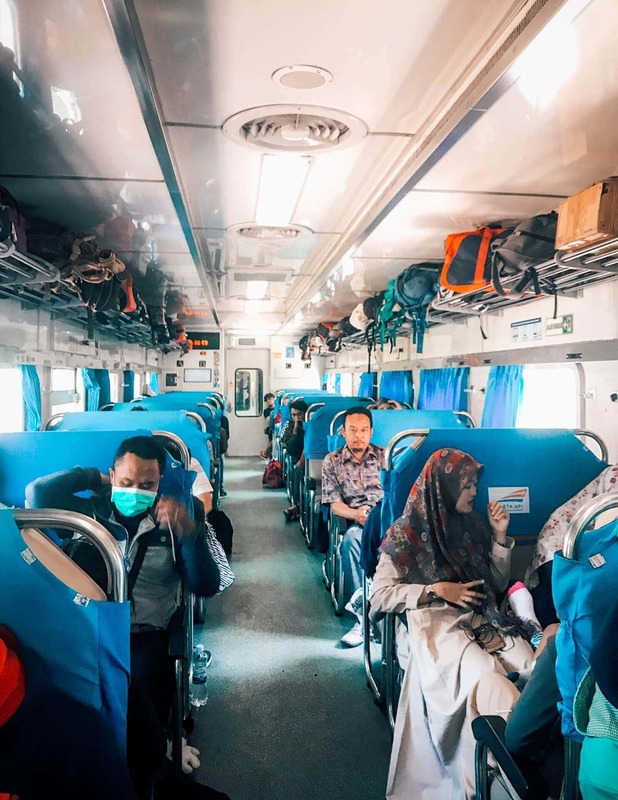 The Malioboro Express train from Yogyakarta to Malang is very comfortable. Driving from Yogyakarta to Malang takes up more time. There are two stations in Malang, get off at the last station so you will see Jodipan village. Direct flights to Malang are available from Bali or Jakarta. Find flights here. Malang offers hotels and guesthouses in any kind of price category. But the only place we really can recommend to everyone is Griyo Sultan Agung Guest House. 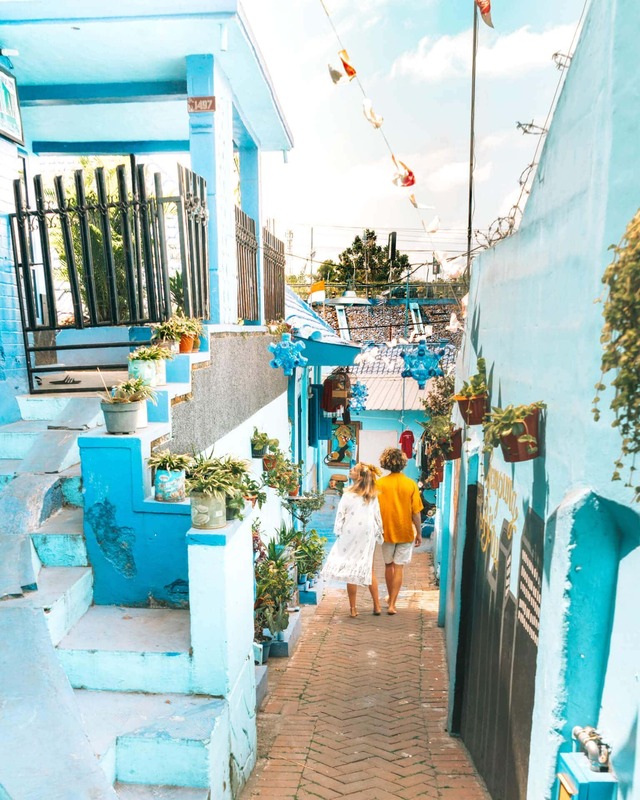 The train station is a 3-minute walk away and the colored village just 5 minutes.